The body needs energy from calories in food to be able to move. Generally the average woman needs about 1,600-2,400 kilocalories (kcal) per day, while the average man takes 2,000-3000 kcal. But the number of calories needed by each person varies depending on their height, weight and level of activity. Carbohydrates, proteins, and fats are a type of calorie-containing nutrients that act as body fuel. Each gram of average fat contains 9 calories, while carbohydrates and protein have an average of 4 calories. 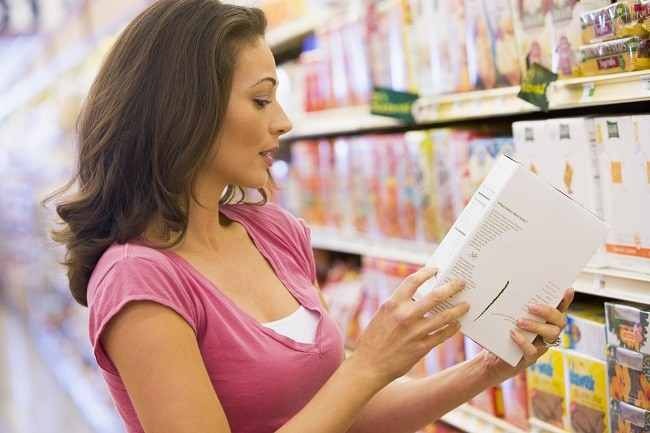 While the calories in the food packaging can usually be seen from the nutrition label on the back. This data is useful to ensure that you do not consume excessive calories. The units generally used are kkal or kJ which stands for kilojoules. Choose water or fresh tea instead of drinks containing lots of sugar or ice drinks containing coconut milk. What are the Biggest reasons Diet fail? Be Careful, Obesity Can Be Contagious. How can?